BRICS falling? Recent news about economic slowdown and a rapidly falling currency complicate India’s active effort to avoid being downgraded to below investment grade, “junk” status by Standard & Poor’s. India would become the first of the BRICS to relapse to below investment grade. It is a similar problem faced by some of the Eurozone’s economies (as Spain and Greece) more than its Asian neighbors. India is one of economies most impacted by contracting Euro economies in terms of trade. Like the weaker Eurozone sisters, the flight of capital to more secure sovereigns/currencies has left the Rupee vulnerable. India has been slow in addressing reform, both in terms of structural changes needed and an escalating wealth gap. India apparently has also trusted more in austerity than stimulus. A downgrade of Indian debt by S&P though would have significantly greater political ramifications than Spain and Italy, which have largely outgrown their old colonial ambitions. 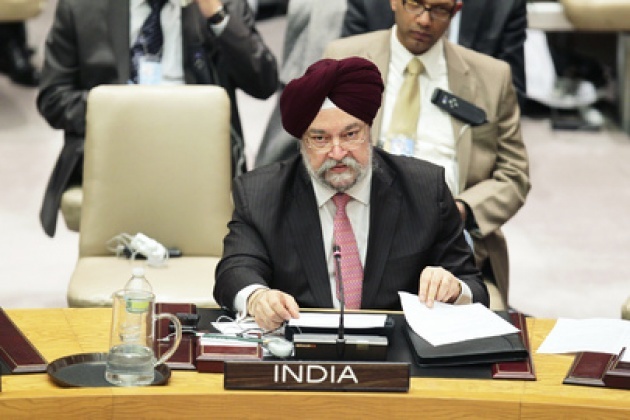 India sees itself more like France or China as it seeks a permanent seat on the UN Security Council, (UNSC). India projects as the rooster in its regional roost regardless of any “annoyance” from Pakistan or challenge from Indonesia as No 2 rising economic/political power in Asia. 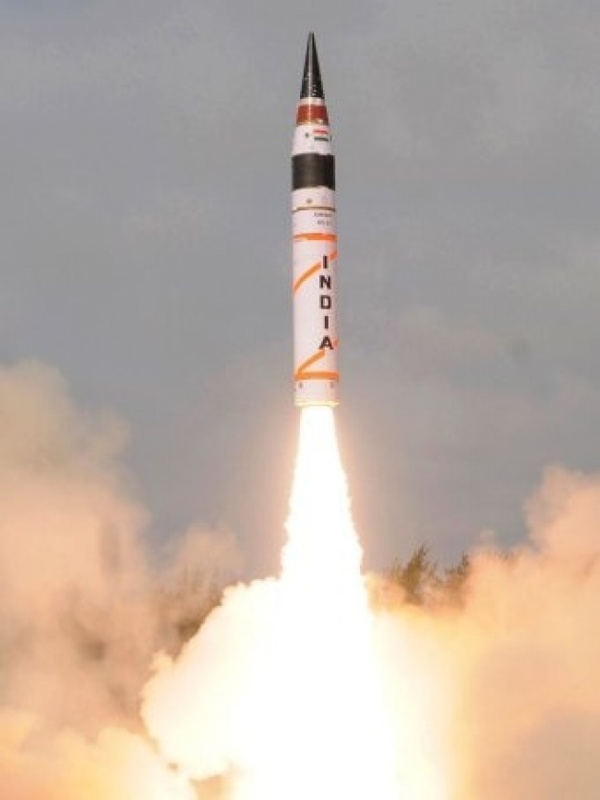 India has even launched its own space/missile (depending on how one perceives the purpose) program that may rival China. See our Blog for Film –“India’s Missile 4 Peace, War or Waste?”. At the UNSC, India has largely joined and at times led effort to diminish US, EU and NATO influence via a BRICS voting block. While it sees it itself as rival of China and Russia, it has been more apt to join them in the debates and votes within the UNSC. India has been slow on Libya and Syria while continuing to resist the growing influence/role of the International Criminal Court. Now though at a time when its contentious relationship with neighbor Pakistan may be calming, and the road to greater international influence appeared ever more unblocked, India now may have to focus more on its internal economic situation. Frankly, we had expected that India would advance economically more in the last year plus. 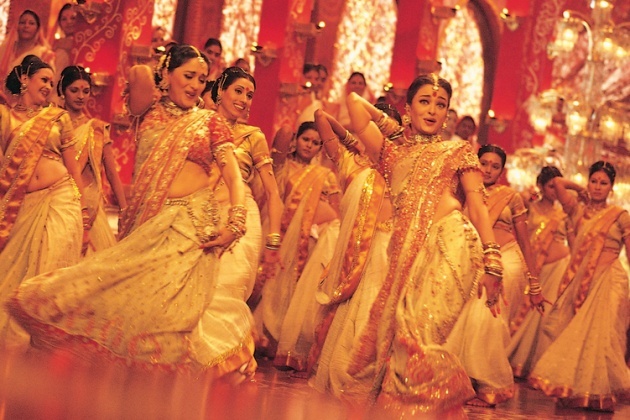 See our Film for Blog Report from February 2011: “India Economy: Chaos, Diversity, Creativity”. However, the financial deficit and economic structural reform may have finally outpaced the will and capacity of the country’s Byzantine politics to stay ahead of the resurgent global economic crisis. Global ambition, including the UN Security Council, may have to be deferred until taking care of business at home? hulk come to Indonesia for what?